Candy Jar Books, publisher of the Lethbridge-Stewart range, concluded its festive advent with new short stories… and a complete eBook – entirely free! 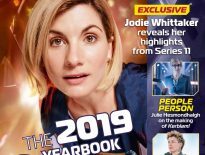 Christmas Day saw the biggest giveaway yet, with the complete 340 pages of the Doctor Who non-fiction book, Companions: Fifty Years of Doctor Who Assistants, written by Lethbridge-Stewart range editor, Andy Frankham-Allen. On Saturday 22nd December, the independent publisher gave away a brand new Lethbridge-Stewart story by Chris Thomas. 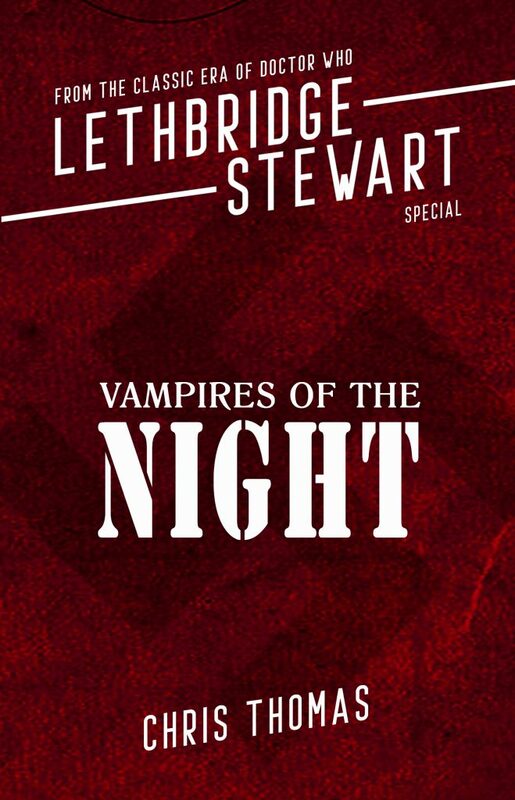 Vampires of the Night is a standalone tale which focuses on Professor Travers’ World War II escapades. 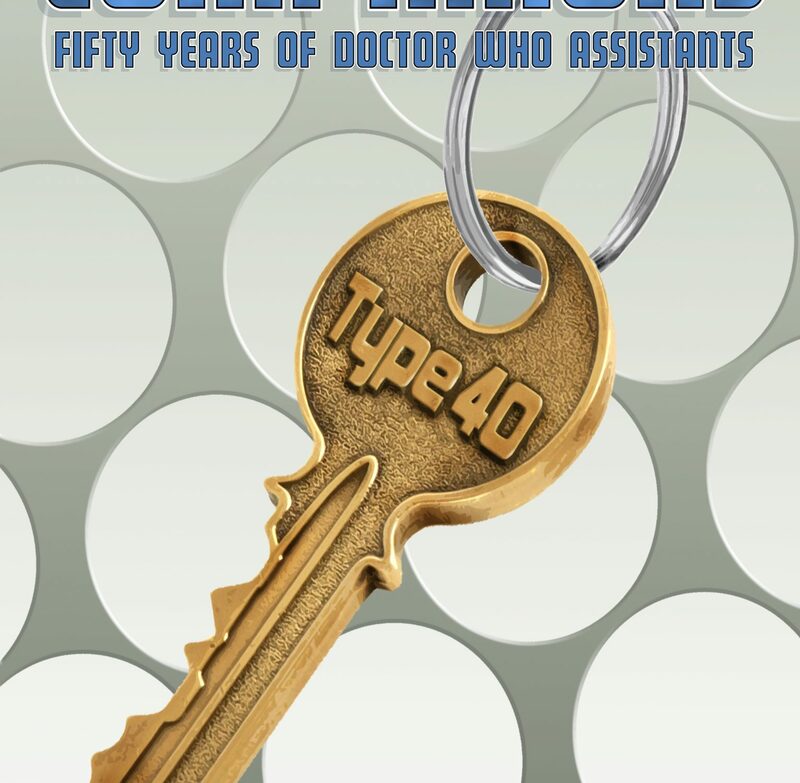 The following day, Candy Jar gave away preview excerpts of the long-awaited sequel to the Reeltime straight-to-video Doctor Who drama, Downtime. On Christmas Eve, it was the turn of Lethbridge-Stewart’s granddaughter, Lucy Wilson. Written by Tim Gambrell (author of the upcoming Laughing Gnome book, Lucy Wilson and the Bledoe Cadets) and Chris Lynch (author of the second Lucy Wilson novel, Curse of the Mirror Clowns) this 100 page Christmas novel features malevolent Christmas crackers, and a timey-wimey anecdote inspired by Charles Dickens’ A Christmas Carol. 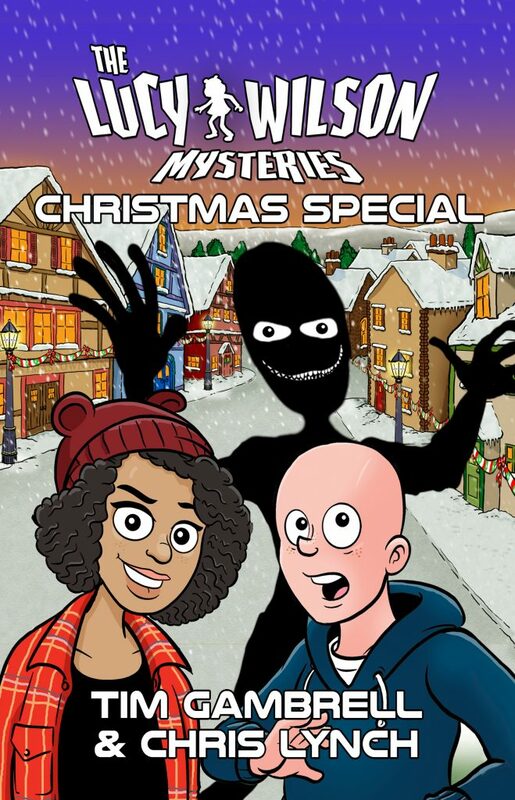 Since 1st December, Candy Jar’s freebies have included The Xmas Files, the first chapter of God Bless Hooky Street: A Celebration of Only Fools and Horses, A Very Private Haunting, The New Unusual and The Man from Yesterday on Kindle, Lethbridge-Stewart-inspired Spotify lists, the complete Kangazang! 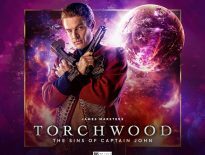 : Remote Possibilities audio drama (read by Sixth Doctor, Colin Baker), plus a variety of Lethbridge-Stewart short stories. So how can you enjoy all these freebies? Just head over to Candy Jar and download to your heart’s content!